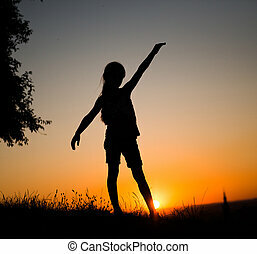 Silhouette teen. Silhouette over white. teen listening to music on floor. Silhouette over white. Teen Listening to Music on Floor. 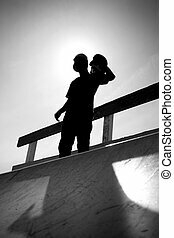 Silhouette of a young teenage skateboarder at the top of the half pipe ramp at the skate park. 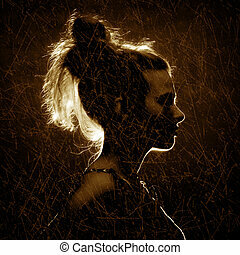 Silhouette of a beautiful young woman. 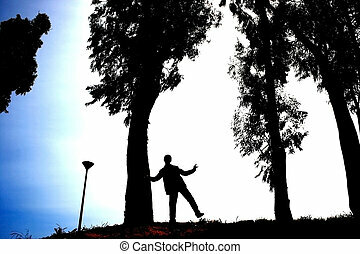 Silhouette of boy,trees and lamp. 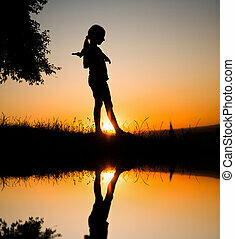 Silhouette of a beautiful young woman. 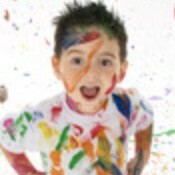 Retro effect photo. 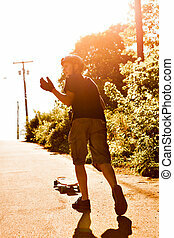 Action shot of a longboarder skating on an urban road. 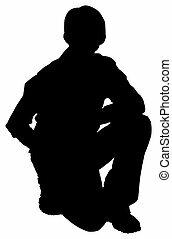 Silhouette over white with clipping path. 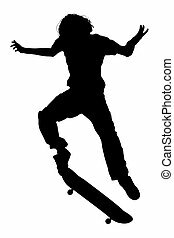 Teen Boy On Skateboard Jumping. 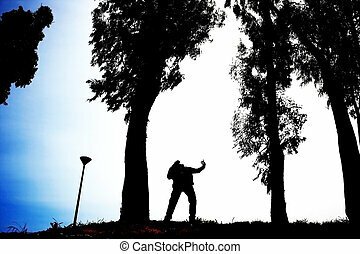 Silhouette over white with clipping path. 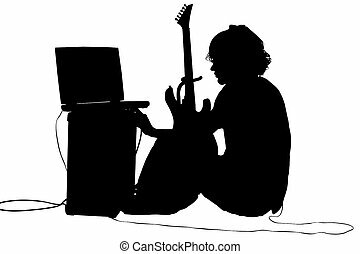 Teen boy with guitar, amp, computer. 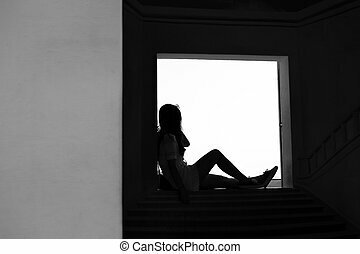 Silhouette over white with clipping path. 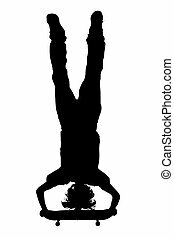 Teen Boy Doing Handstand On Skateboard. 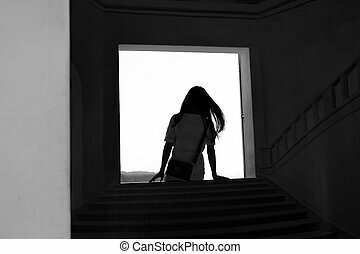 Silhouette over white with clipping path. 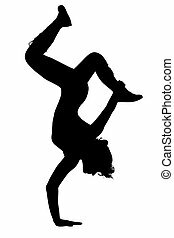 Woman Doing Step Aerobics. 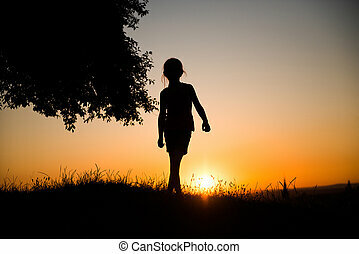 Silhouette over white with clipping path. 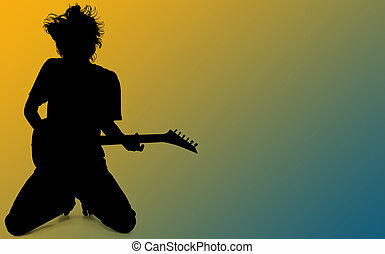 Teen Boy Playing Guitar Over Blue Yellow Background. 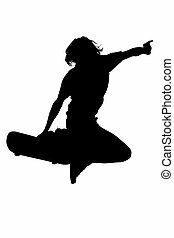 Silhouette of teen girl dancing upside down on one hand with clipping path. 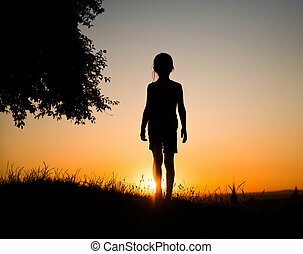 Silhouette of casual teen boy over white background. Silhouette over white with clipping path. 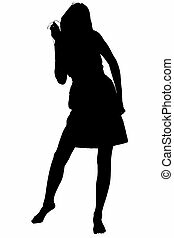 Teen Dancing To Music. 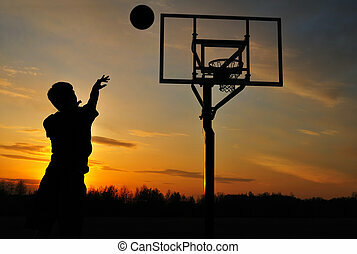 Silhouette of casual teen boy over white background with clipping path. Silhouette over white with clipping path. 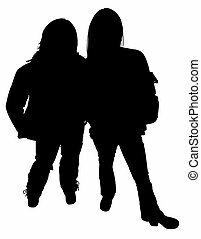 Two teen girls standing together. Silhouette over white with clipping path. 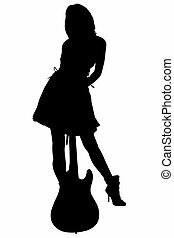 Woman with Bass Guitar. Silhouette over white with clipping path. 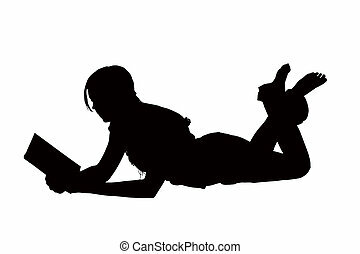 Young woman on floor reading book. 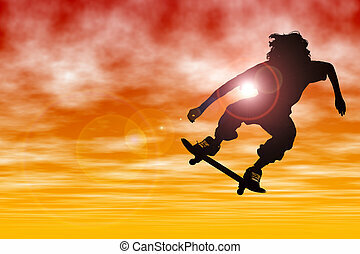 Teen boy Silhouette with skateboard jumping at sunset with lens flare. 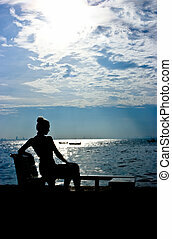 Shot with the Canon 20D. 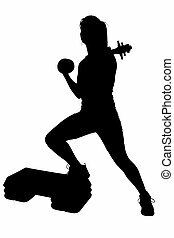 Silhouette over white with clipping path. 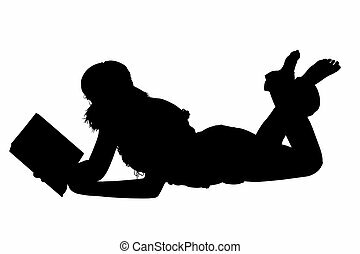 Of young woman on floor reading book. Head up.